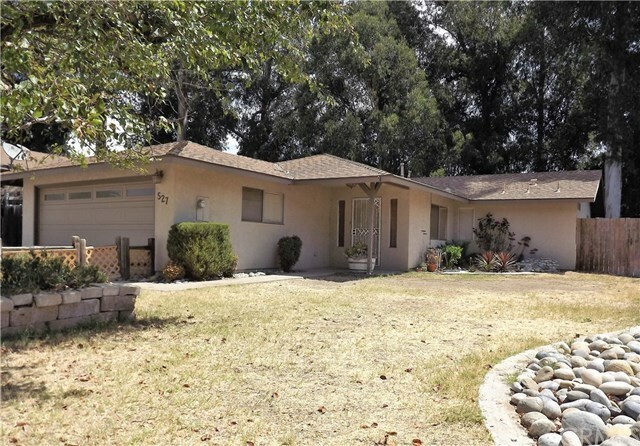 Charming 3 bedroom 2 bath home in Nipomo in a quiet established neighborhood located on a cul-de-sac. Tile floors in living area, dining area and kitchen. Master bedroom is also tiled with wood-look ceramic tile. Master suite has nice bathroom with walk-in shower. Tin ceilings in kitchen and bathroom. Huge screened in porch in the back of the home. Home sale includes refrigerator, washer and dryer and dishwasher.